For the whole of the eighteenth century and much of the nineteenth, a belt of coastal smelters—using local coals and ores from Cornwall, Cuba, and Chile—produced virtually all of Britain’s copper, and much of the world’s. Copper brought considerable wealth to Swansea, the center of the industry, and to several neighboring towns. But there was a price for the prosperity. The billowing clouds of toxic, foul-smelling smoke that copper production also produced ruined crops and killed livestock, setting farmers against townsmen and the Welsh-speaking Cymry Cymraeg against their Anglo-Welsh cousins. 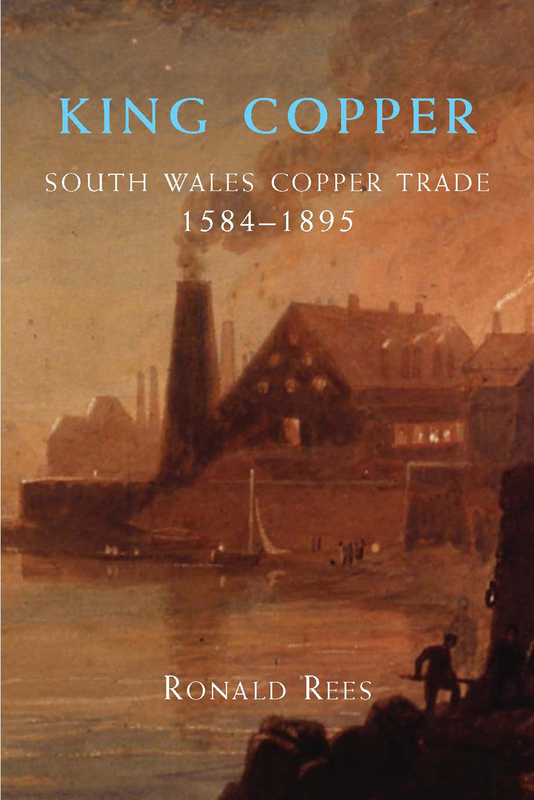 King Copper is the first history to document the social and environmental impact of the copper industry in south Wales during this period.